The magnificent Villa was built between 1703 and 1718 by the Almo Collegio Borromeo of Pavia, which allocated it to the summer residence of the boarders and kept it in uninterrupted possession until 1967. 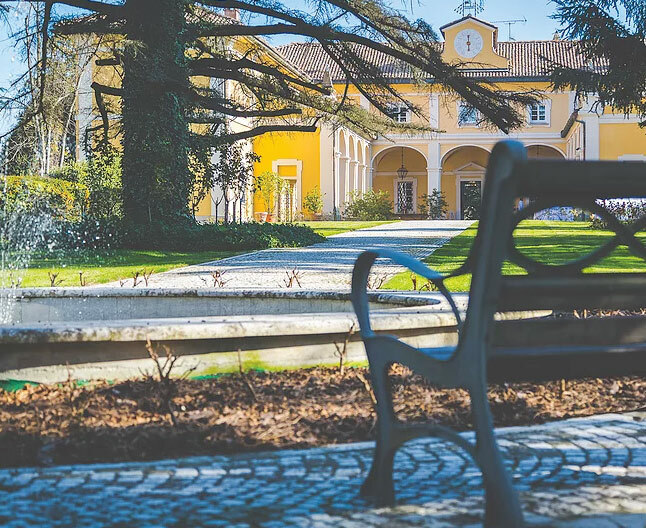 The estate includes a magnificent park with old trees and a chapel that originally served as a small church open to the settlers of the farms. 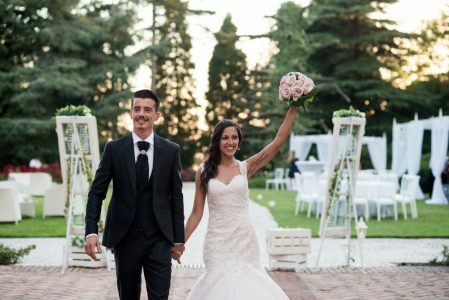 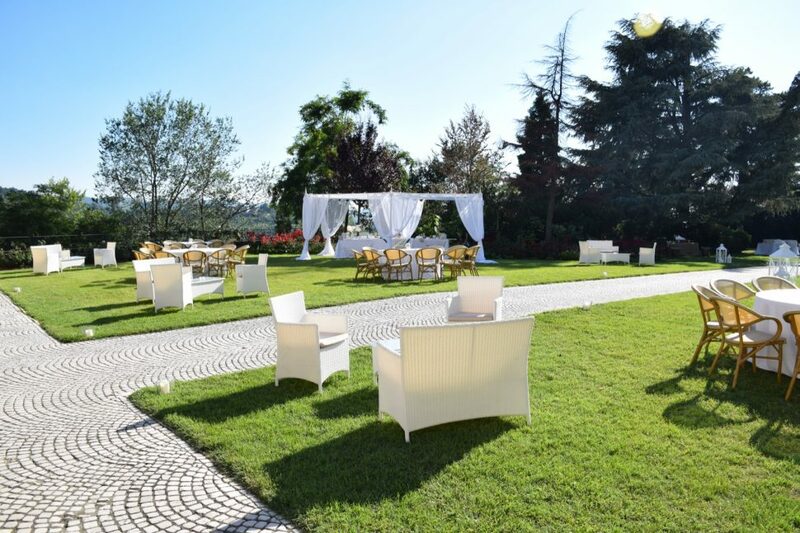 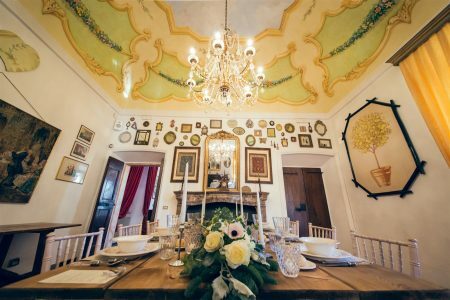 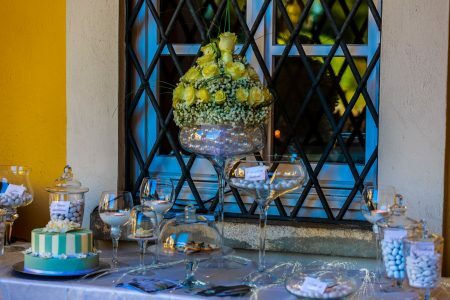 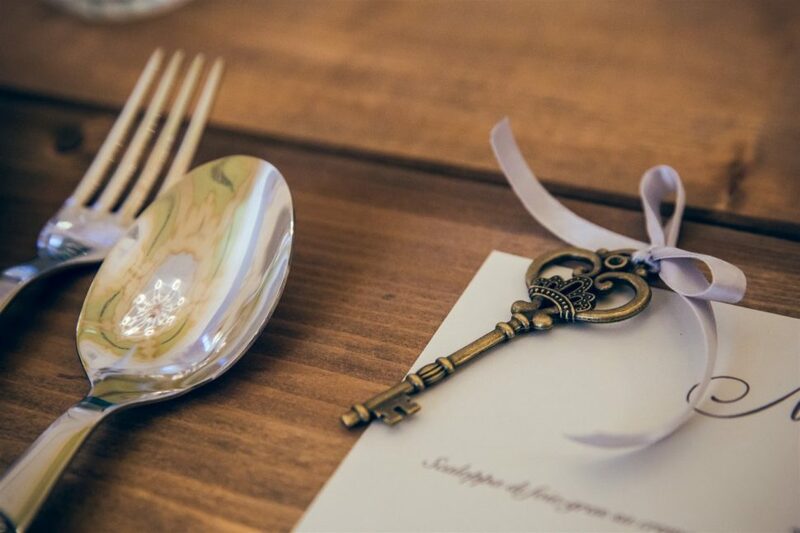 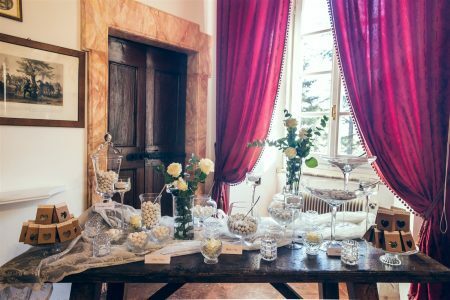 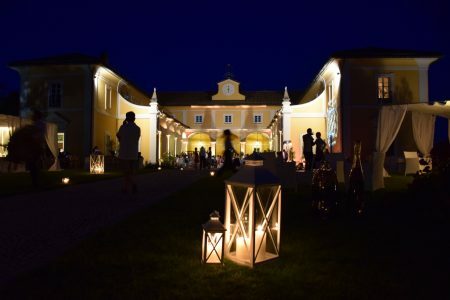 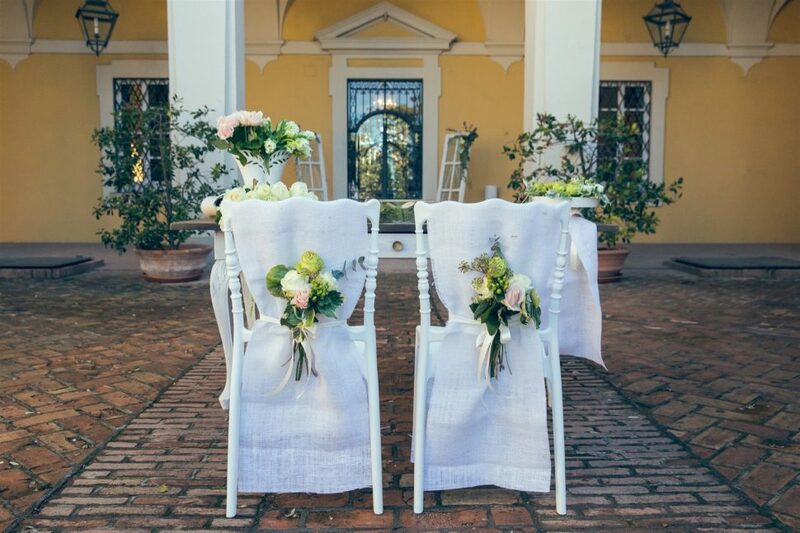 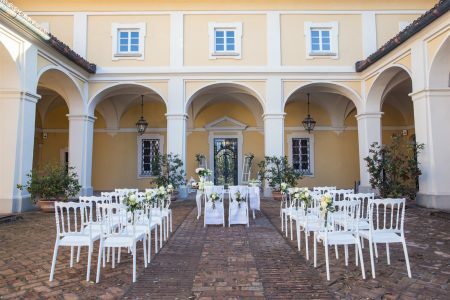 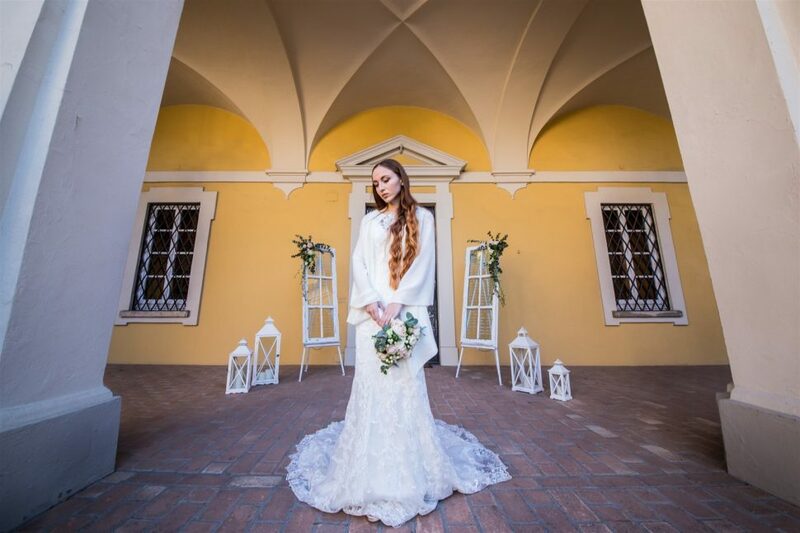 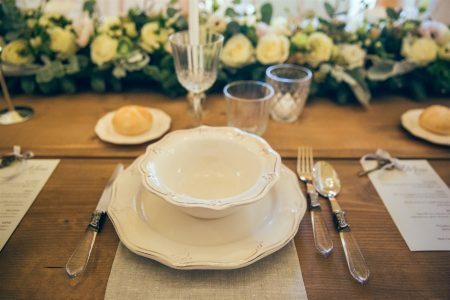 A few kilometers from Pavia and Milan, immersed in the green hills of Oltrepò Pavese, stands the beautiful Tenuta Pegazzera, a magical and enchanted location where you can celebrate the most beautiful day with your loved ones. Together with your guests you can also celebrate your civil wedding cerimony and then spend the whole day in this dream place. 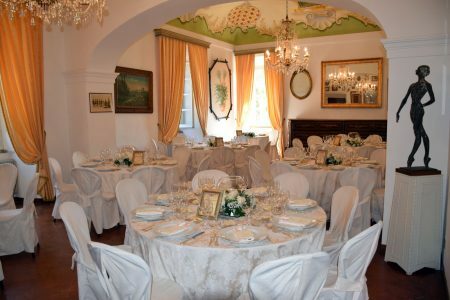 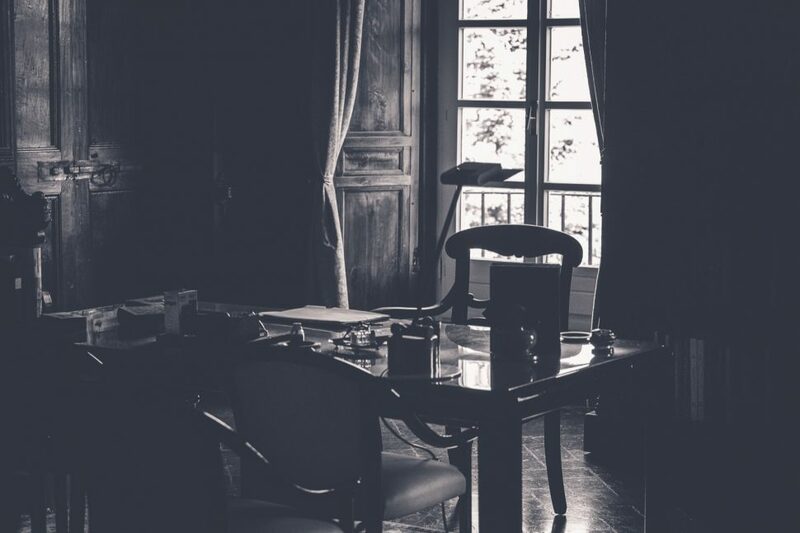 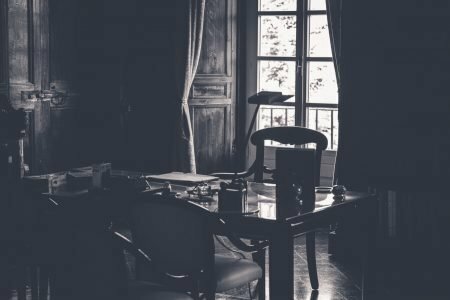 The rooms of the Villa are available for private events, such as exhibitions of painting, sculpture, vintage musical instruments, jewelery and antiques. 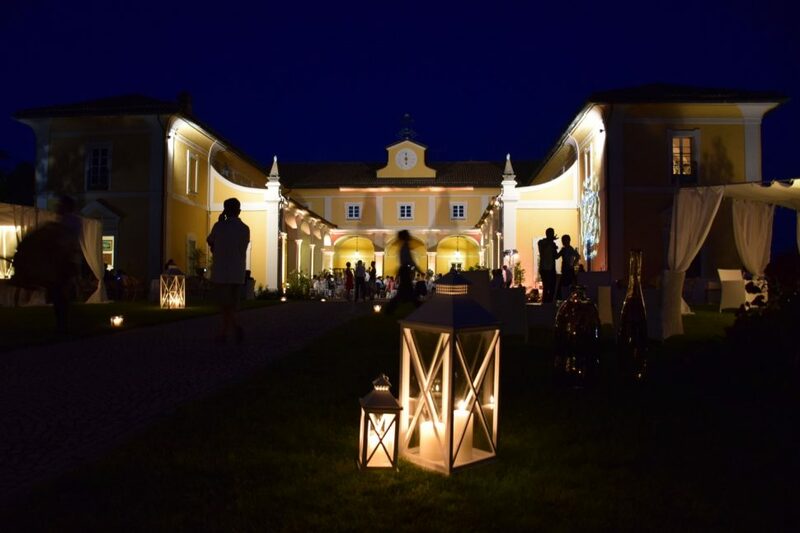 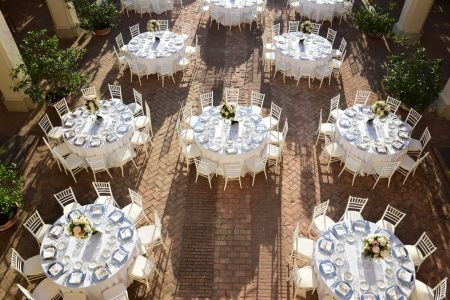 It is possible to organize outdoor concerts, evenings and literary presentations, small theatrical performances, but also business events such as congresses, meetings, gala dinners.